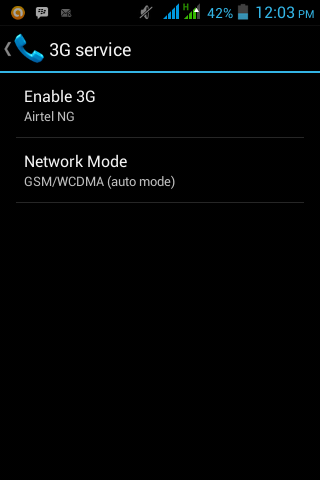 Go to your phone settings or modem settings and set your network to 3G in some modem it’s HSPDA. Go and open any browser application and start browsing for free and downloading unlimitedly. Update all your apps, antivirus and softwares.